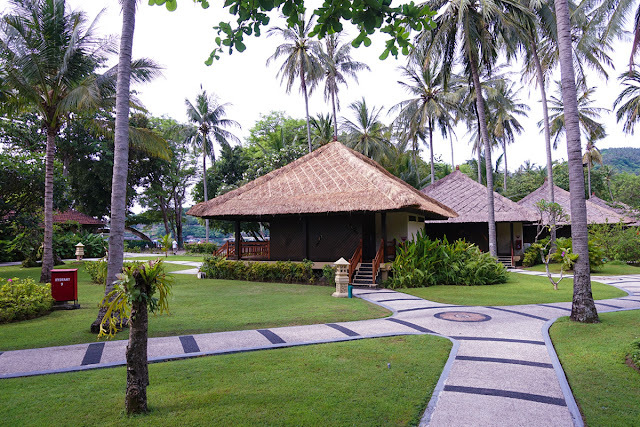 3 Best Places to Stay In Lombok! The best place to stay in Lombok! You must be wondering the best area to spend your nights and days when traveling to Lombok. This article is the next chapter of my previous one about top 5 best hotels in Lombok. And here I’m going to tell you which place is the nicest ones that incredibly will give you the best rest and holiday! Let’s take a look! Yup! Senggigi is a must-visit place when you traveling to Lombok. It has become Lombok’s tourism icon for a long time. Many hotels and restaurants are available at affordable prices. Attractions offered are numerous such as beaches, hills, and views of the horizon in the west side. No Lombok no Gili Trawangan! That means when you coming to Lombok, you must visit Gili Trawangan. The party island has been developing to be one of the best destinations in Indonesia. The beautiful beach with numerous attractions is provided for everyone who loves marine life. 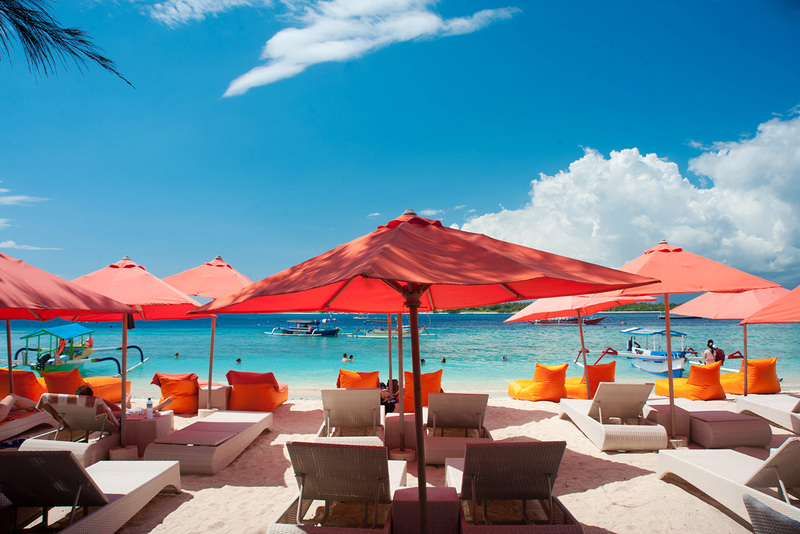 Gili Trawangan is known for its endless surprises for tourists. If you’ve never been there, you’re totally a dead man! I bet you won’t leave after you visit it. Nah! Don’t start to think that Kuta does only exist in Bali. Lombok also has a similar place name, Kuta. Located in Central Lombok, Kuta is one fine place which is undeniably beautiful. 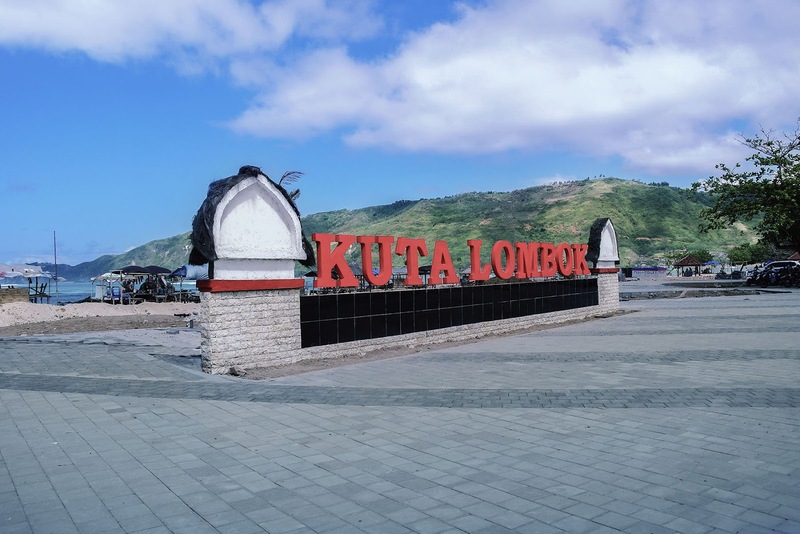 Kuta beach in Central Lombok is one of the best destinations Lombok offered. It has a stunning white sandy beach with turquoise sea. You can even have snorkeling and meet the marine species such as fish, corals and reefs and manta. Senggigi, Gili Trawangan and Kuta Lombok are few of many best place to stay in Lombok! But according to the number of tourists who have visited Lombok, these three places are the best of the best. There are still many other places you can visit in Lombok. Don’t be hesitate to look up on the internet to find out the best ones. Prepare yourself and go traveling! And get your best place to stay in Lombok! I’ll see you in Lombok!